We’ve been working in WordPress for over 14 years and can’t believe how far the ecosystem has changed and how big it’s grown. It’s exciting to see for sure. As someone who is self-taught and built a thriving WordPress support company, I’m even more excited for the future of WordPress. 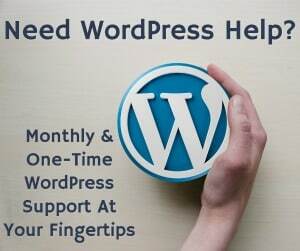 There is one aspect of WordPress that has constantly caused issues for people, especially beginners. It all comes down to understanding how to style your own site. You know, link colors, fonts, font sizes, buttons, etc. All of these things that people want to style required some knowledge in code. The sad part is that is still an issue today, 15 years after WordPress was released. Oh yes, we did! After getting question after question about the same thing revolving around styling a website, we decided it was time to create a course for it. Based on the awesome feedback from our free WordPress course, we put together an affordable course just teaching you how to do CSS. What is CSS you ask? Simple, it’s short for Cascading Style Sheets and that is what controls all the look and feel of your site. It’s used all through WordPress and it allows you to control how every element looks and feels. We showed you CSS is NOT SCARY! It’s true. 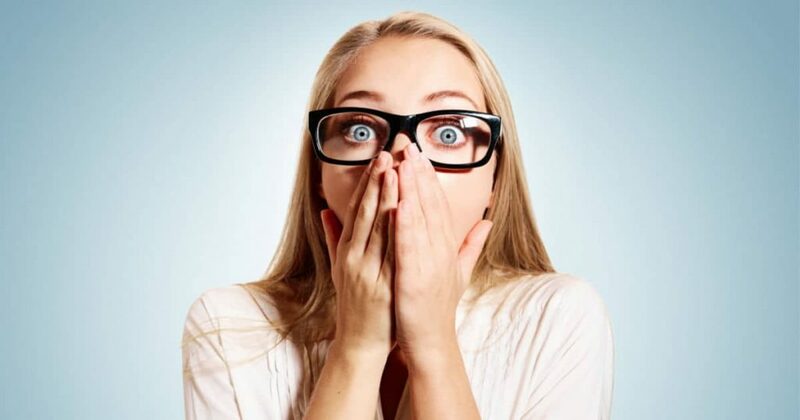 Once you learn how easy CSS can be, you can start styling your own site without breaking it or even causing a white screen of death on your site. That’s the beauty of CSS. If you mess up something, your site doesn’t break. It might look messed up, but you can easily remove the CSS you added and the site will be fine. I can’t say the same for coding things in PHP or into a theme’s functions.php file. While some might tell you that you never need to learn CSS because some themes allows all these types of configurations, let me tell you that is wrong. These people are either trying to sell you their theme or service. Learning CSS and knowing it is great to give you the best control of your site. No matter what drag and drop theme or plugin we’ve seen, all of them require CSS knowledge to make it look “correct” so don’t let anyone tell you otherwise. 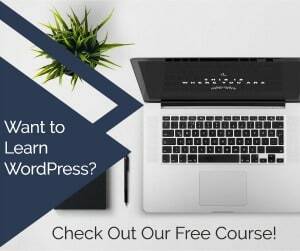 What’s Included in Our WordPress CSS Course? 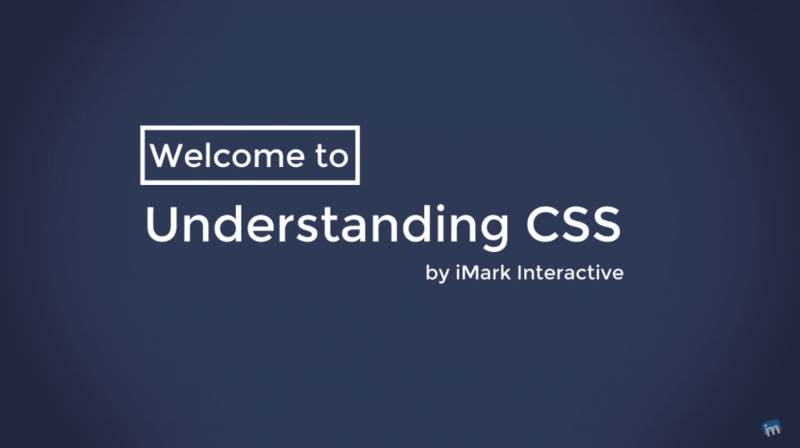 We have received a number of question about what is actually in the CSS course. While we have all of the lessons listed on the home page of the course here, let me run a few of them down and provide a screenshot of some of the lessons. We are still building several more lessons into this course as well to give you more information and ways to style your site. We are excited about this course and I hope everyone that has asked for it will also be excited for it. If you’re interested in learning how to style your own WordPress site, then please check out our Understanding CSS course. You’ll be glad you did! Have any questions about WordPress? Just contact us. 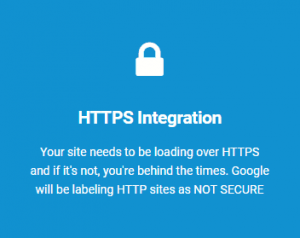 Previous Post: « Should My WordPress Site Have HTTPS?